Back before Google Chrome started sucking, I used a Google Voice plugin that would let me send and receive text messages via the browser. It was one of the handiest things that I had, and I was sad to let it go when I switched over to Safari. 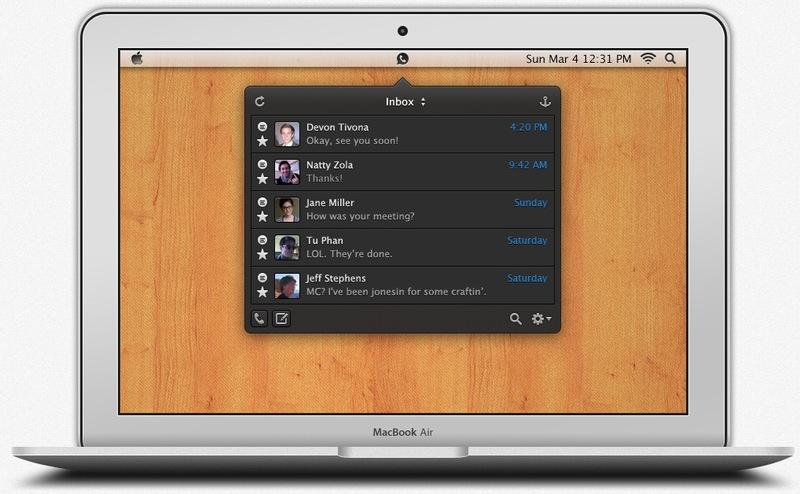 But, a team from Boulder, Colorado has just made my day with a Mac app called GrowlVoice. 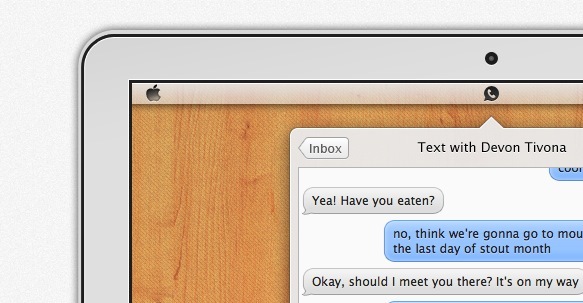 GrowlVoice brings Google Voice to your Mac desktop, placing an inconspicuous little icon at the top of your screen. When you get a text, miss a call or get a new voicemail, you’ll see a notification, and you can even choose to reply to the text or listen to the voicemail directly from the app. Of course you can initiate calls (via your GoogleVoice or preferred other line) and texts as well. The app has been in development for a while, and version 2.0, the latest build, was just released a couple of weeks ago. It added light and dark themes, full support for starred, voicemail, text and history inboxes, clickable links in conversations and even support for multiple Google Voice accounts. Given the name, it’s obviously compatible with Growl, but it can use built-in notifications as well. GrowlVoice will set you back $5, but there’s a 3-week trial version that you can snag from the GrowlVoice site. It’s a handy little app that’s well-designed and a downright bargain for the $5 price tag. But snag the demo if you don’t want to take my word for it, and then let us know your thoughts in the comments.